Colorado Wedding Caterers, Colorado rehearsal dinners & 2 more. 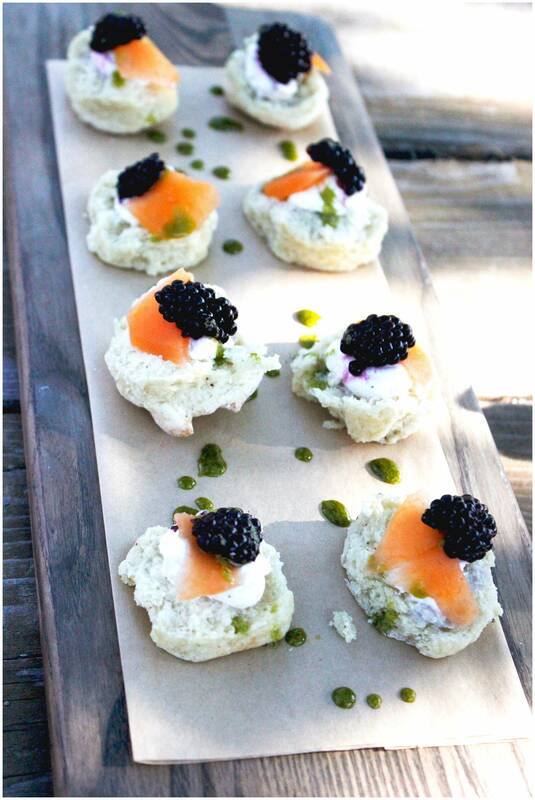 GB Culinary is a Boutique Caterer & Farm enhancing memorable menus with organically grown ingredients that reflect the very date of your wedding. We celebrate sustainable proteins and feature vegetarian/vegan preparations to your taste, honing with technique and presentation. Owner & Chef Grant Buchanan’s experience sets the standard. Trained in Paris but raised in Atlanta, Grant’s menus balance refinement and ease. He assembled his own likeminded team to plant a farm in the foothills after five years as Executive Sous Chef at Vail Resorts. Located within an hour of Denver’s city center, GB Culinary travels the Front Range, the state and beyond. Our full-service staff works seamlessly with your own curated selection of vendors during pre-event planning and day-of coordination. Your GB Culinary Wedding Proposal is prepared with care and originality. For combined rehearsal and wedding catering packages, please inquire. It is our joy to take care of you and your loved ones through your entire weekend. Rehearsal dinners with GB Culinary set the tone for your wedding weekend. From upscale BBQs to family style meals al fresco to formal plated evenings that elevate your celebratory toasts and speeches, we’ll help you craft the experience that complements the biggest day of all. With a proposal in hand, we invite you to book your tasting prior to a deposit or decision. Our farmside studio kitchen upholds a chef’s table approach to planning one of the most memorable meals of your lifetime. Bring your closest opinions and your planner for a warmly attended progress meeting.